Dr Katharine Vincent is attending an adaptation pathways meeting in Cape Town today. 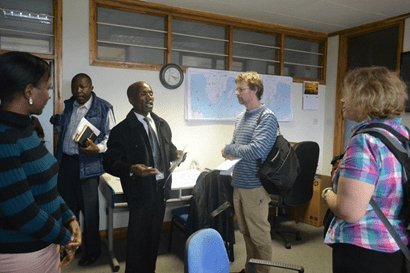 The meeting is part of the cross-consortium project under the Collaborative Adaptation Research in Africa and Asia programme that includes representatives from the four CARIAA projects – DECCMA, ASSAR, PRISE and HI AWARE. The meeting will provide space to reflect on each consortium's different approaches to adaptation pathways, and enable preparation for the special session organised by the project at Adaptation Futures 2018 on Wednesday 20th June on "Evidence-based guiding principles for developing adaptation pathways in the context of development". 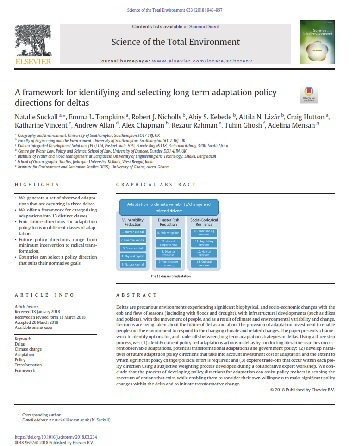 A paper "A framework for identifying and selecting long term adaptation policy directions for deltas" has just been published in the journal Science of the Total Environment. 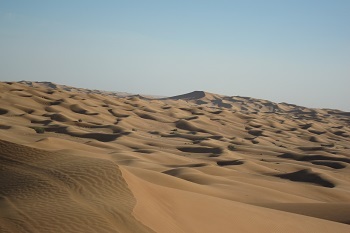 The paper was led by Natalie Suckall from the University of Southampton and comprises an author team from the Deltas, Environment and Climate Change: Migration and Adaptation (DECCMA) project, including Dr Katharine Vincent. 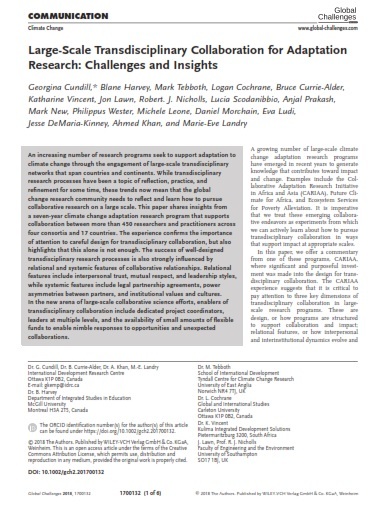 The paper presents a framework to identify options for, and trade-offs between, long term adaptation strategies in deltas. 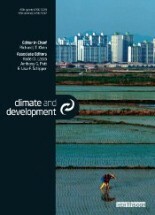 It is based on analysis of current adaptations in deltas and the creation of narratives of future policy directions. Each of the four policy directions takes into account investment costs and the extent to which policy change and political effort is required, and the trade-offs which occur within each one. 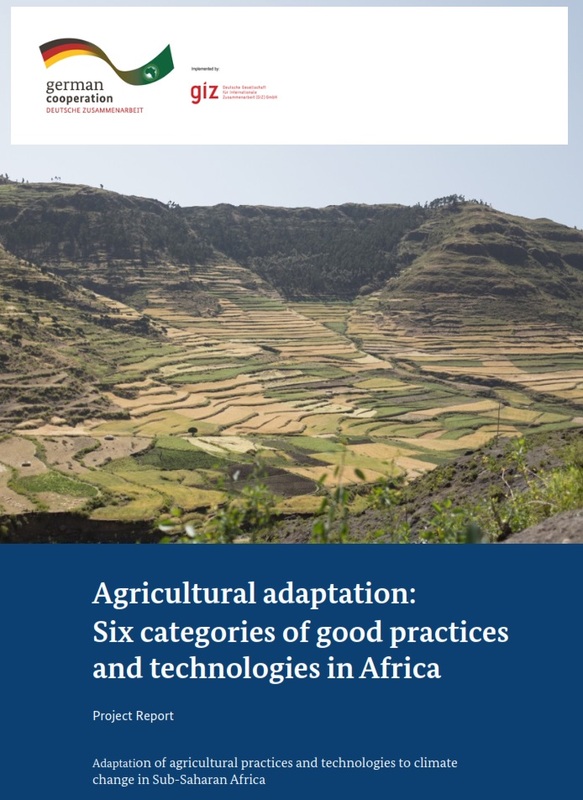 The framework enables countries to select between policy directions that suit their normative goals for adaptation. Climate and Development has just published a viewpoint article entited "Sovereign insurance to incentivize the shift from disaster response to adaptation to climate change – African Risk Capacity's Extreme Climate Facility". The article, led by Kulima director Dr Katharine Vincent, arose out of project between Kulima and the Frankfurt School (UNEP Collaborating Centre for Climate and Sustainable Energy Finance) that took place between 2015-16. The project developed criteria for evaluation of adaptation investment plans to be submitted by countries participating in a new sovereign climate insurance product under African Risk Capacity, the Extreme Climate Facility (XCF). The viewpoint argues that there is a role for leveraging private finance through insurance as part of the range of risk management strategies required to adapt to climate change. 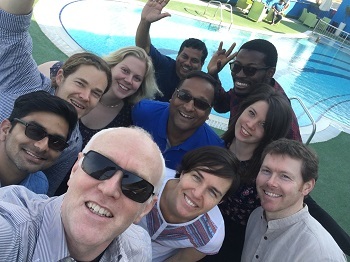 Dr Katharine Vincent is in Dubai this week to participate in a meeting of the Collaborative Adaptation Research in Africa and Asia programme Gender and Equity Working Group. The meeting brings together researchers from the four CARIAA programmes that are investigating adaptation in different hotspots: HI-AWARE (snowpack river basins), ASSAR(semi-arid regions), PRISE (semi-arid economies) and DECCMA (deltas). 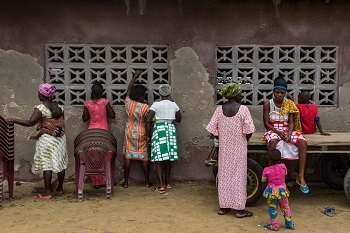 The purpose is to apply the Qualitative Comparative Analysis (QCA) methodology to a variety of case studies from across Africa and Asia to determine what enables women's adaptive capacity. This will result in a synthesis paper, due in late 2018.